The Big Cheese is a pedal developed by Lovetone, a company from the UK who discontinued making pedal. 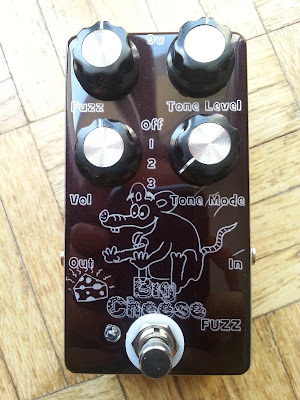 So all their pedals are kinda "Holy Grails"
The big cheese is a silicon Fuzz Face variant with an Input and output buffer, tone control - tone cap switch etc...a very versatile Fuzz! 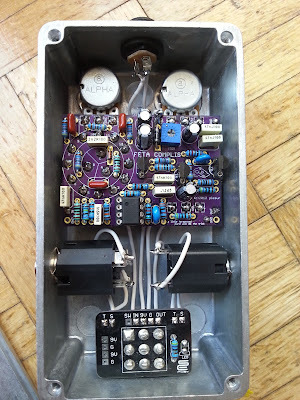 It fits a 125B enclosure nicely and has board mounted pots. 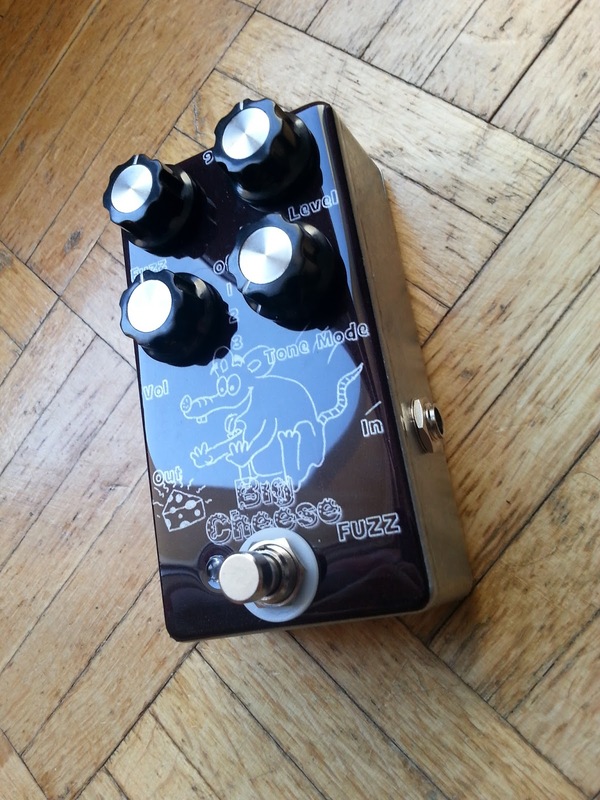 Fuzzdogs pedal parts has also a kit for this. Hello, I know this build has been a while, but do you happen to have the pcb files still?